Ziger, Erik Iker, Omauha, Several Spirits, A-Mase and more. 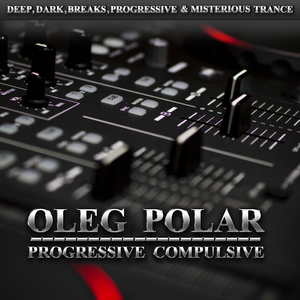 Colorful and harmonious blend of progressive house and breaks in radio show PROGRESSIVE COMPULSIVE. Little forgotten, but it nemenie great and dynamic sound. 2 years ago, this mix was recorded specifically for the site and submitted to ElectroPeople series Electropeople Sunrise. Enjoy!! !